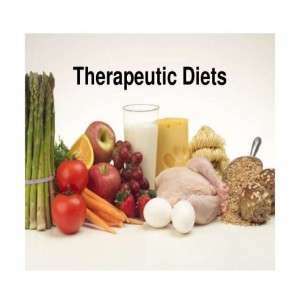 A therapeutic diet is a meal plan that controls the intake of certain foods or nutrients. It is part of the treatment of a medical condition and are normally prescribed by a physician and planned by a dietician. A therapeutic diet is usually a modification of a regular diet.At Belezza therapeutic diet program has been designed for people with medical issues. It can be anything patient having metabolic disorders like diabetes, thyroid etc , or bone related problems like arthritis and osteoporosis, or even suffering from high cholesterol, hypertension or organ related problems like kidney disorders or cardiovascular diseases . 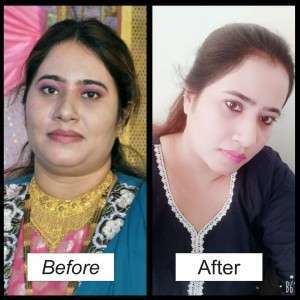 In this program, we will take extra care of your medical issues as well and plan diets according to the disorder or disease that you are suffering from as well as help you lose weight. 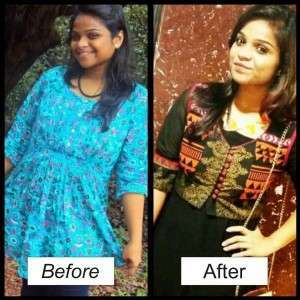 Who should OPT FOR Therapeutic Diet? People suffering from Hypertension , kidney diseases , heart diseases , high cholesterol ,diabetes , Arthritis , osteoporosis and hypothyroidsm can opt for this Therapeutic diet plan. Customized Diet Plan and guidelines to manage your disease. You will also get Eat Right and maintenance plan to support you at the end of program.